Just as they can strip out the natural oils from your hair, so chemicals can do the same to your scalp by breaking down the natural barrier that keeps the skin moisturised. 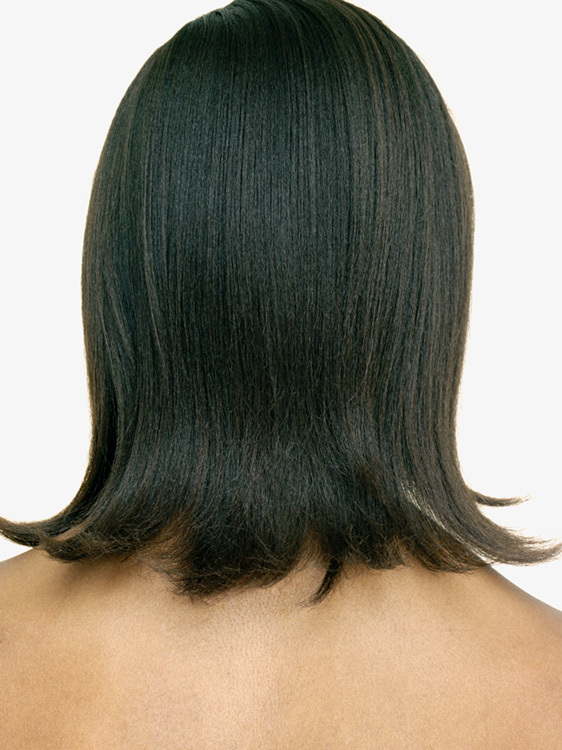 This can result in making the scalp dry as well as sensitive and flaky. Regular moisturising will rebuild the natural barrier that retains the skin’s essential oils. Mashooq’s Deep Penetrating Oil is a unique blend of six oils coconut, olive, palm, sunflower, sweet almond and wheat germ that are packed with vitamins to feed your skin and restore the natural balance of your scalp. First shampoo and towel dry the hair. Then section your hair into 4 parts and apply the oil on the scalp and hair and massage your head with your fingertips. Finally, comb your hair with a wide toothcomb and wrap the hair with a plastic cap. Wrap the head with towel and leave for 10-20 minutes, after which you wash, condition and style as normal.